Quite unbelievable, but on this day (15 January 1975) Broll was born. From humble beginnings in a single office with founder and chairman, Jonathan Broll and an assistant, the company (Broll Property Group) has since grown, with several offices across South Africa and enviable footprints across Sub-Saharan Africa. When our company was founded in 1975 with 2 employees, we could hardly foresee our growth to become a recognised real estate company with a staff compliment of over 1,300 (Broll Property Group Africa included). Without the loyal support and hard work of each Brollie, it would not have been possible to be where we are today. Thank you to our loyal alliances, clients, partners, friends and industry colleagues who are an integral part of our business. Like yourselves, Broll has enjoyed many years of prosperity, however, amid all the successes we’ve had, we’ve also faced challenges , but you stood by us through the bad times and supported our business, for this, we are truly grateful for your support. Over the years, and as asset and property management needs changed, we have paid a lot of attention to your suggestions and heeded your advice in order to fully maximise the efficiency of our operations to improve our customer satisfaction. To this end, we have become one of Africa’s leading property services company with a number of awards that speak to the hard work we have put in coupled with your unwavering support. Although in the 40 years of our company’s existence a lot has changed (in the real estate sector too), a lot really has remained the same. Importantly, we remain a company that thrives on customer satisfaction, Your Property is Our Passion! We believe in putting you and your asset first, listening to your needs, asking questions that would help us formulate and deliver on the asset and property management strategy that would maximise you investment. In a nutshell, your asset and property management needs are our number one priority. As we enter our fifth decade, we are greatly inspired and anticipate that what lies ahead, could not be worse than the 40 years we are leaving behind. We thank you Brollies, existing clients and friends for being part of our 40 years and we endeavour to continue to fly the Broll flag high here at home and across the world, after all, Your Property is Our Passion! 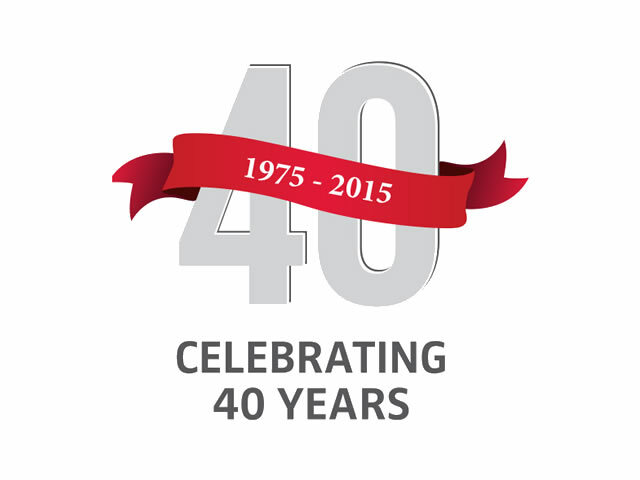 Here’s to 40 years of property excellence!